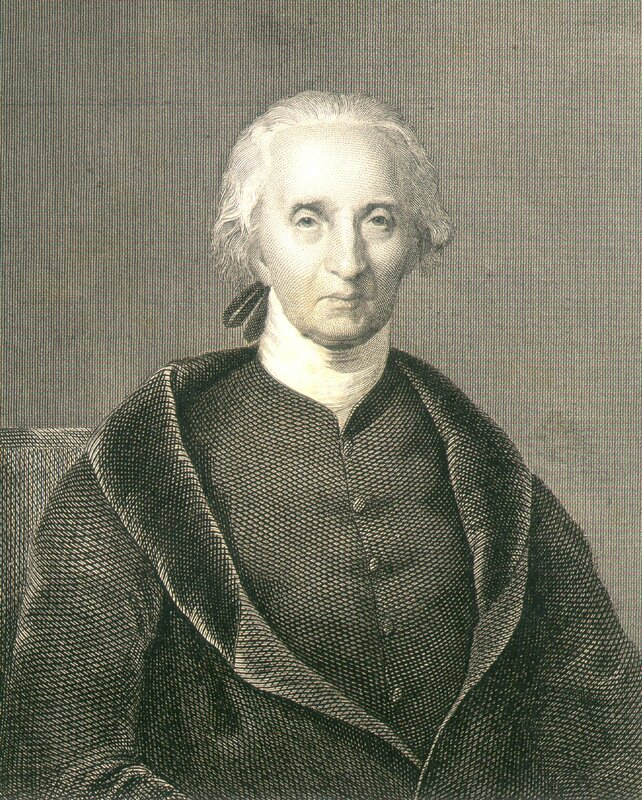 Carroll retired from public life in 1801—a public life that included signing the Declaration of Independence in 1776 and nearly 20 years in the Maryland State Senate. Retirement did little to slow Carroll’s correspondence. He spent the winter of 1813-1814, living at Doughoregan near Ellicott City and wrote often to Harper worrying over the mismanagement of his farm near Annapolis and the events of the war. Source: Rowland, Kate Mason. 1898. The Life of Charles Carroll of Carrollton, 1737-1832: With His Correspondence and Public Papers. G.P. Putnam’s Sons.